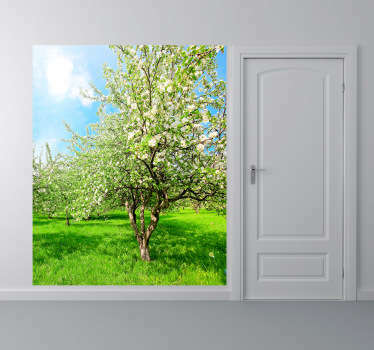 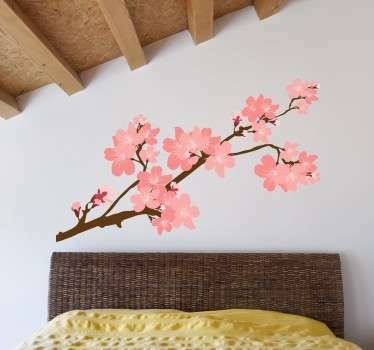 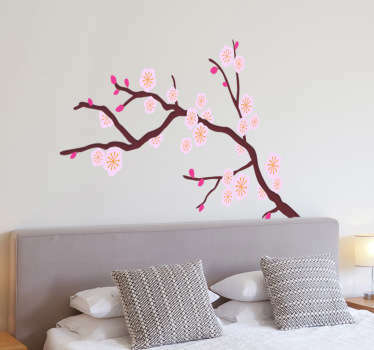 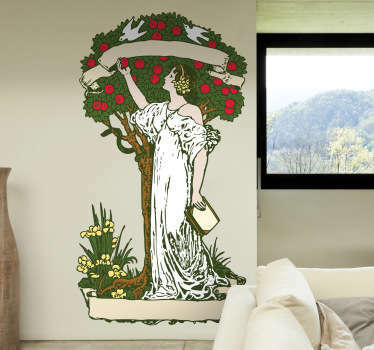 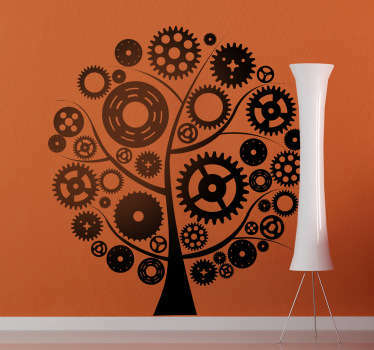 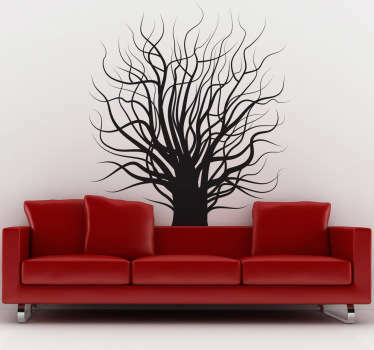 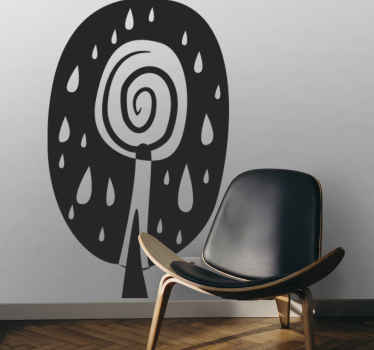 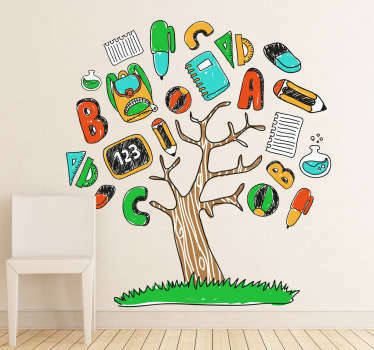 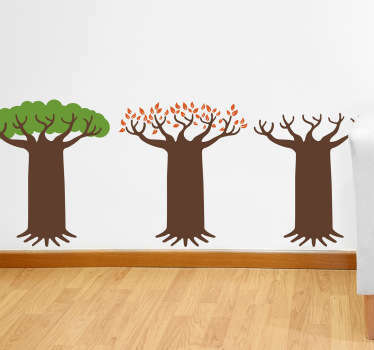 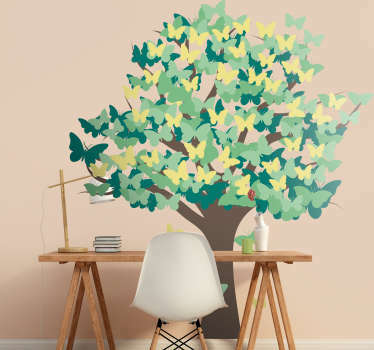 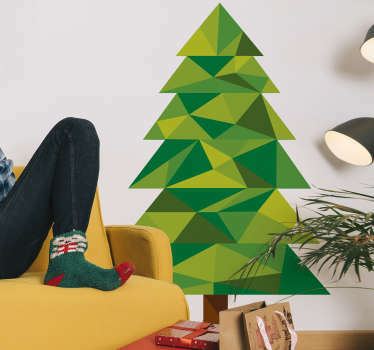 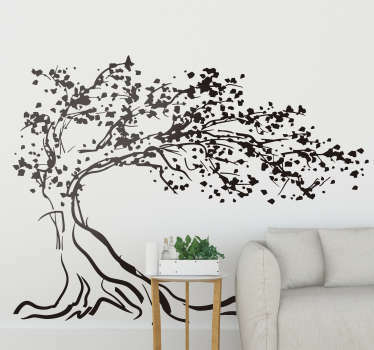 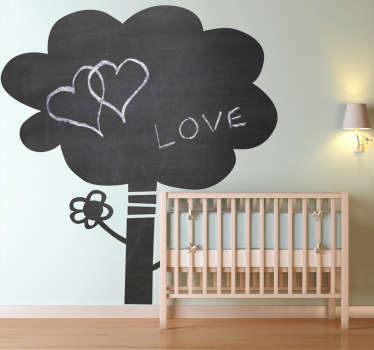 A collection of wall stickers with designs inspired by flowers and trees. 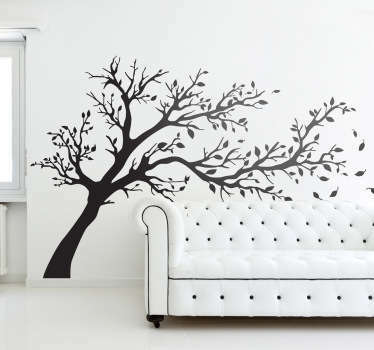 Do you want to bring an elegant touch of nature into your home? 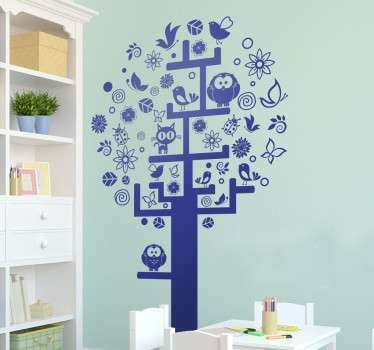 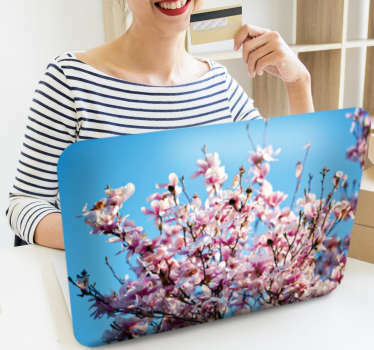 These flower and tree stickers are perfect for you. 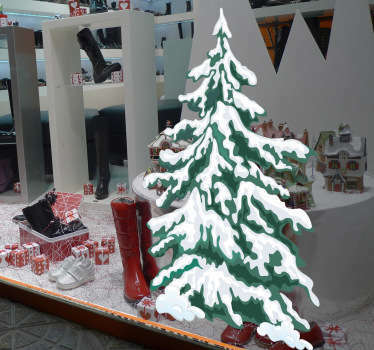 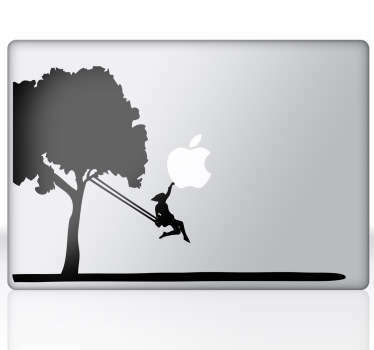 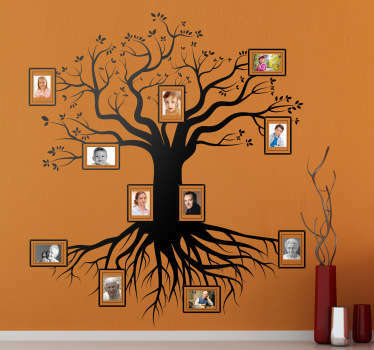 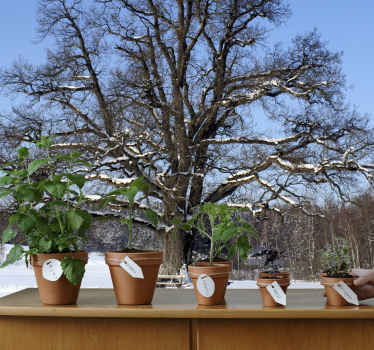 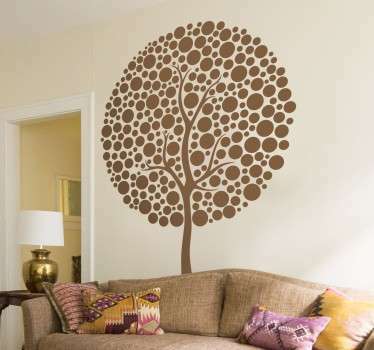 Choose from beautiful designs of tall trees and flowers of all different kinds. 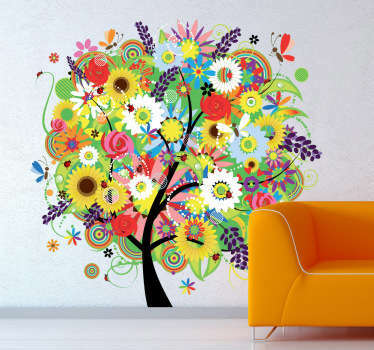 Bright and colourful elements to add to your wall for a special touch or bold centre piece.